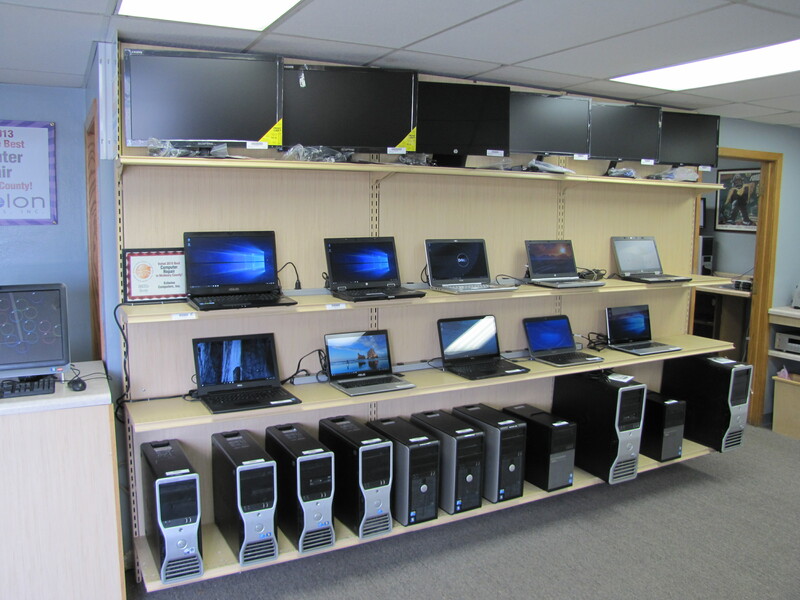 Come to our showroom and see are large display of PC’s. No matter what your needs are we can help you find the right PC for your needs. If you are looking for a custom build we can build you a PC that not only will last but will fit your needs. Echelon Computers Inc. has been rated best on the fox 5 years on a row.